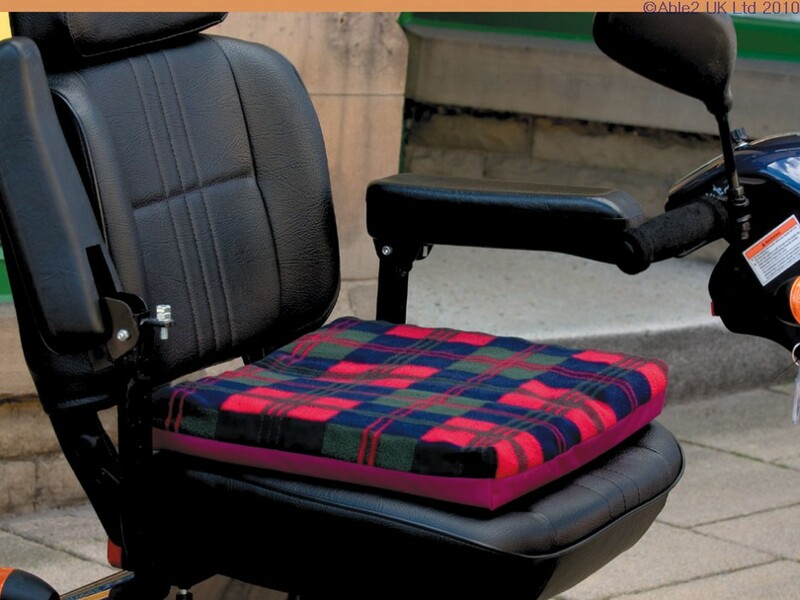 This attractive cushion is ideal for a variety of situations as it is lightweight, comfortable and easily transportable. 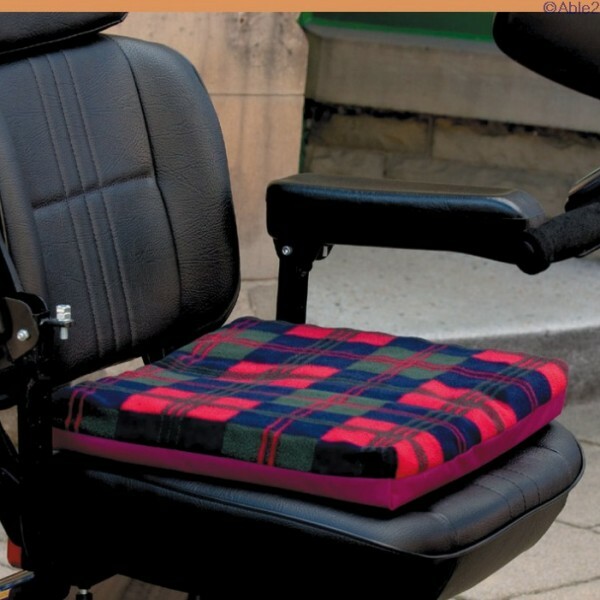 – Durable, medium density polyurethane foam – Discreet tail bone cut out for optimum comfort – Carry handle and comfy topping with water repellent fabric base makes this ideal for outings – Tartan cover (as standard) – other options available – Size: 43x43x5cm (17x17x2″). If this product is showing as out of stock (red dot), please note that as we manufacture this product on site it can normally be manufactured and available within 2/3 days of receiving your order.